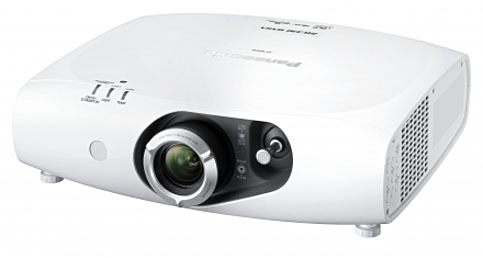 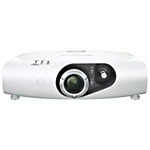 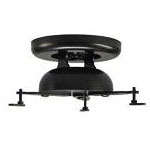 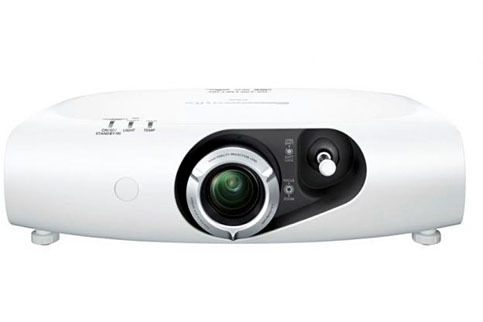 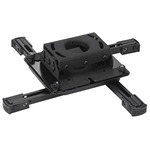 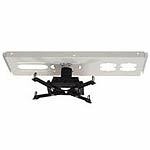 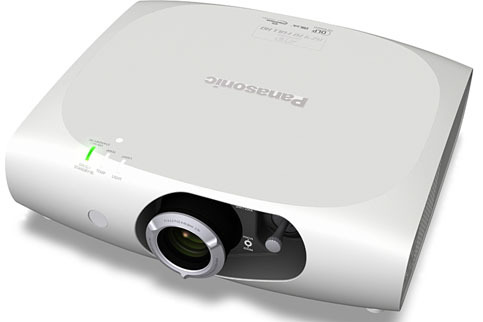 The Panasonic PT-RZ470UW is a full HD, DLP, LED laser, professional projector. 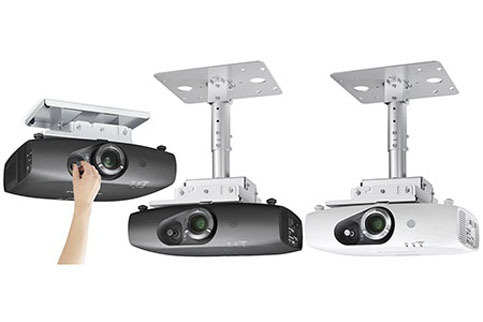 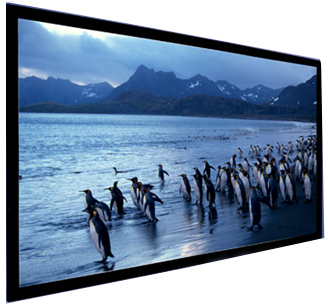 With a contrast ratio of 20,000:1 and 3,500 lumens of brightness, HD 1080p and highly flexible installation options, the PT-RZ470UW is geared for business, education and medical type settings, yet it is totally ready for your home theater needs. 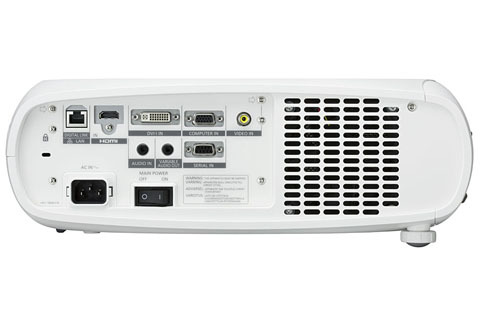 Download the manufacturer spec sheet for the Panasonic PT-RZ470UW.